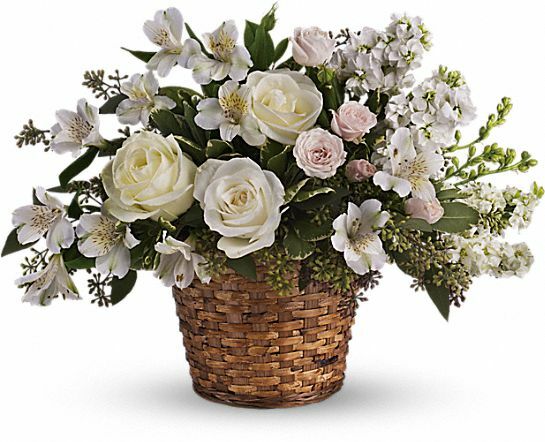 Provide comfort for the family of Jean Brewin with a meaningful gesture of sympathy. Jean Brewin, 82, of Missoula, passed away on Sunday, March 24, 2019, at Community Medical Center, of natural causes. 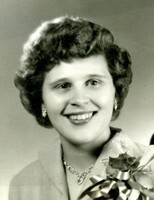 She was born on December 12, 1936, in Hamilton, to Vern and Jean Ann (Chilson) Chaffin. Her mother died from complications in childbirth. Her maternal grandparents Joseph Herbert Chilson and Louise (Nichols) Chilson adopted her. On July 3, 1954, she married Marvin A. Brewin in Missoula. They have lived in Missoula their entire lives. They spent many wonderful years together and one of their favorite things to do was take road trips to wherever! Jean enjoyed sewing, knitting on her knitting machines and her roses. She also enjoyed her friends and time at water aerobics. Survivors include her husband, Marvin Arthur, Missoula; daughter, Becky (Neil A.) Maier, Frenchtown; granddaughters, Kristen Maier (Chris Totzauer), Missoula, and Nicole (Glen) Thompson, Florence and great-grandchildren Hunter and Cheyenne Thompson. The family will hold a Memorial Reception on Friday, April 12, 2:00 p.m. at Garden City Funeral Home. 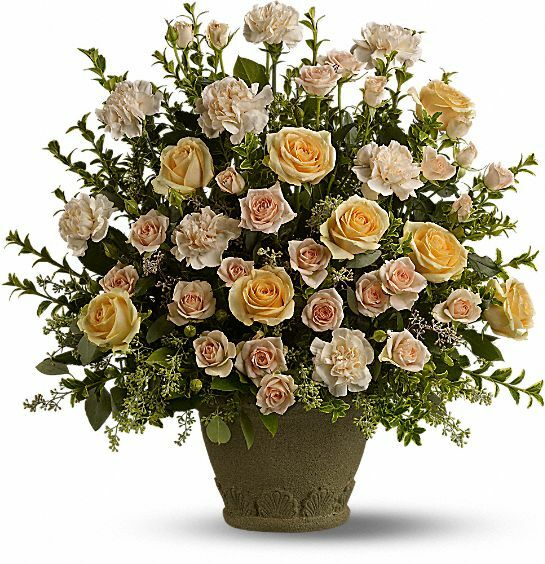 To send flowers in memory of Jean Brewin, please visit our Heartfelt Sympathies Store. 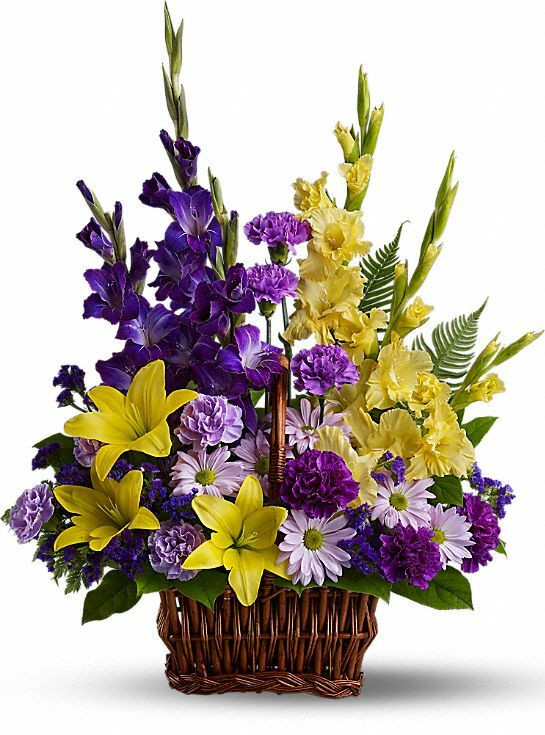 Darlene and Dennis, Glenn, Sharon, Bob and Families, and others have sent flowers to the family of Jean Brewin. Darlene and Dennis purchased flowers for the family of Jean Brewin. Glenn, Sharon, Bob and Families purchased flowers for the family of Jean Brewin. Please accept our heartfelt sympathy. Our thoughts are with you and your family during this difficult time. Carlyne, Rick and family purchased the Love's Journey for the family of Jean Brewin.